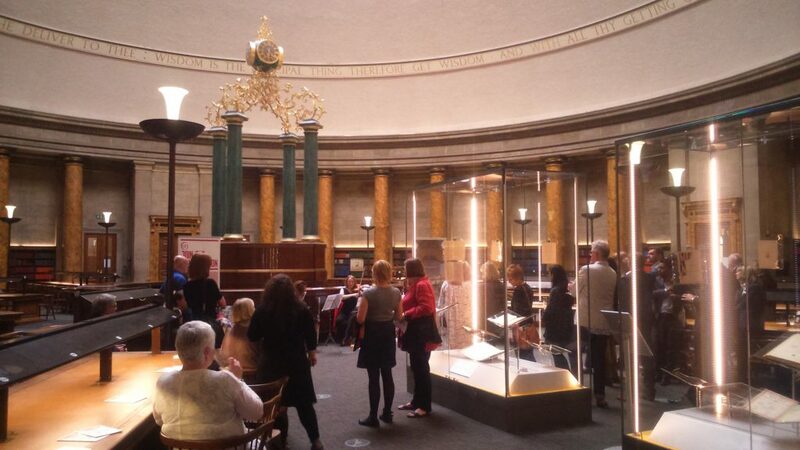 We were delighted to host a special Summer Drinks evening in the unique and beautiful surroundings of the Wolfson Reading Room, with enchanting music from Manchester Camerata. Thank you to our supporters, partners and Library Lovers, who were able to join us, share in our successes and enjoy a drink or two. We look forward to seeing you all again soon!